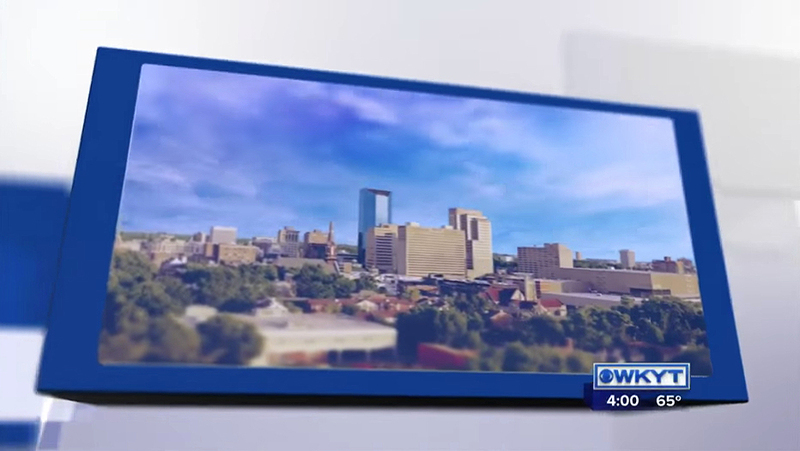 Lexington’s WKYT-TV debuted some upgrades for sweeps yesterday, including new motion graphics, music and weather/traffic system. 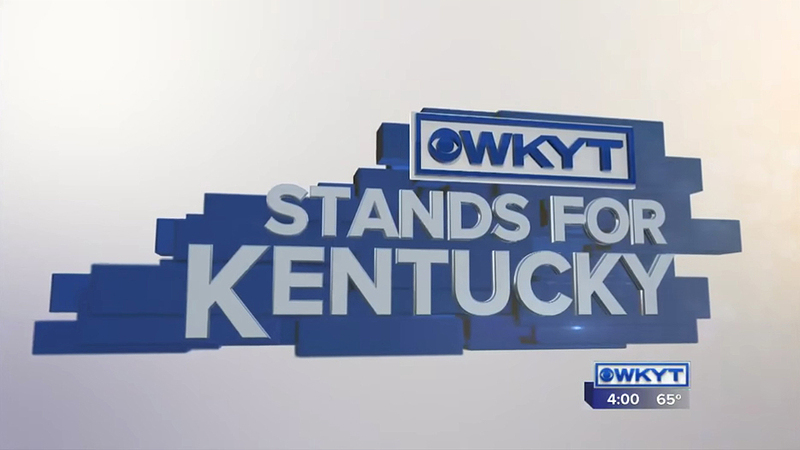 The broadcast design package, designed by Gray’s in-house design unit, uses multiple floating blocks that move around in white space, beginning in the shape of Kentucky. Video footage of Lexington and horse racing appears in the opening, ending with a slanted logo. A similar look has already rolled out at sister stations WOWT-TV and KSNB-TV. 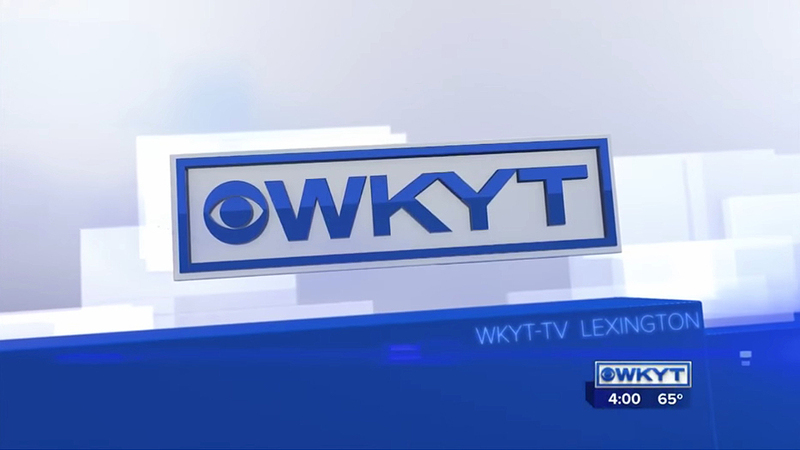 WKYT-TV switched to “CBS Local” by Stephen Arnold Music for its primary news music. In the weather center, the station upgraded to WSI’s Max Weather and Max Traffic solutions. The stations set, which was refreshed in 2014, did not see any updates with the changes.